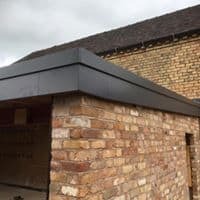 The flat roof modernist housing style is enjoying a revival and there’s huge interest in incorporating a flat or low pitched roof into a self build or renovation project. 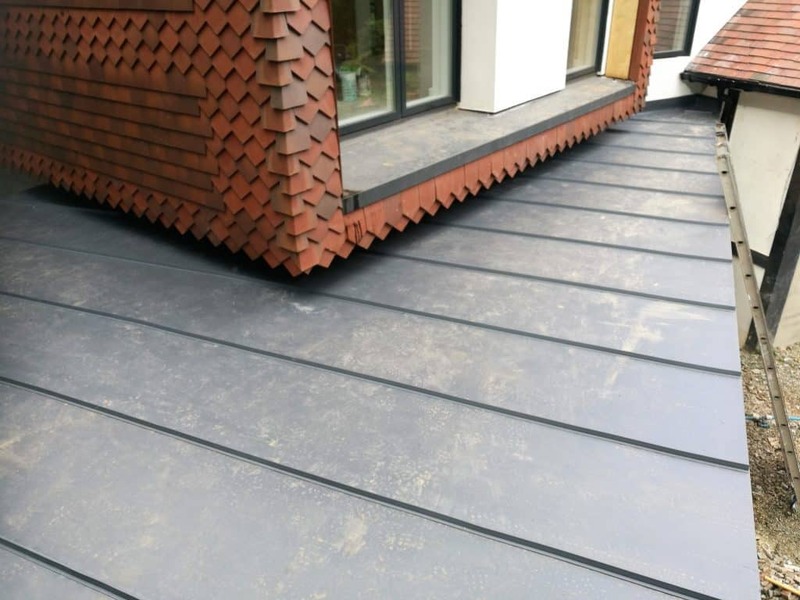 This is partly a design trend and modern styling but also the cost effectiveness of this roofing option. 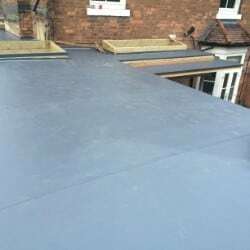 As a result single ply membranes are proving to be a real game-changer. 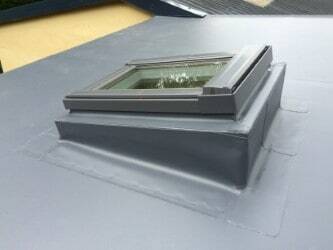 Easy and quick to fit they are cheaper than metals such as zinc and lead, are high performance and great to look at. 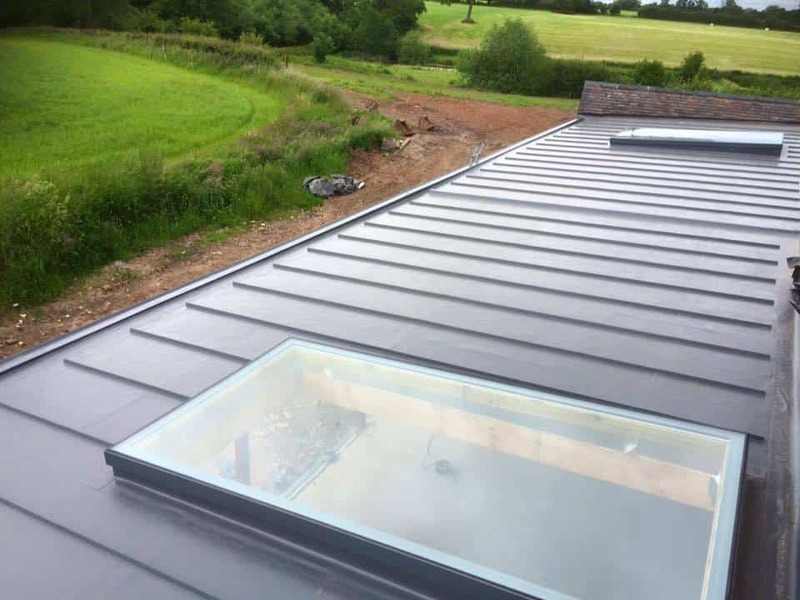 For homebuilders and renovators a self build project is often the fulfilment of a lifelong ambition and a painstaking journey towards creating an individual, unique home of their own. 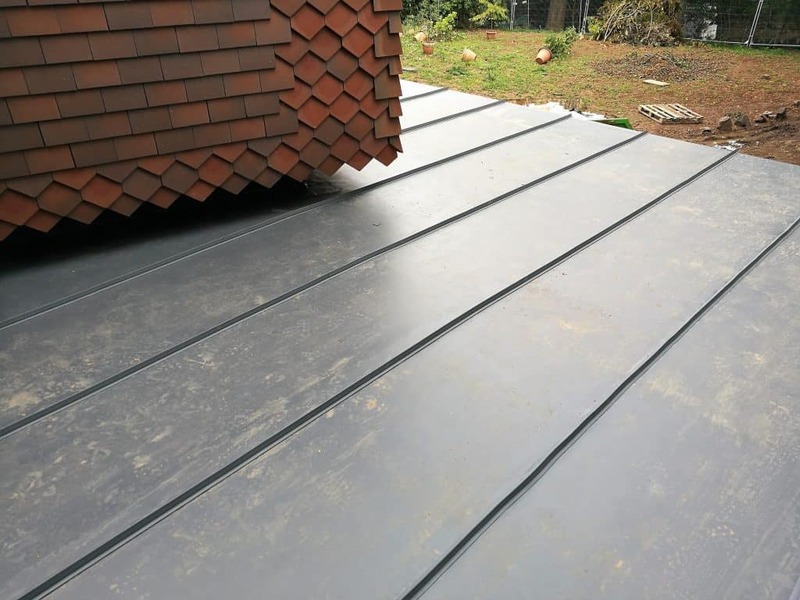 That is why the quality, performance and aesthetics of the roof are so important. 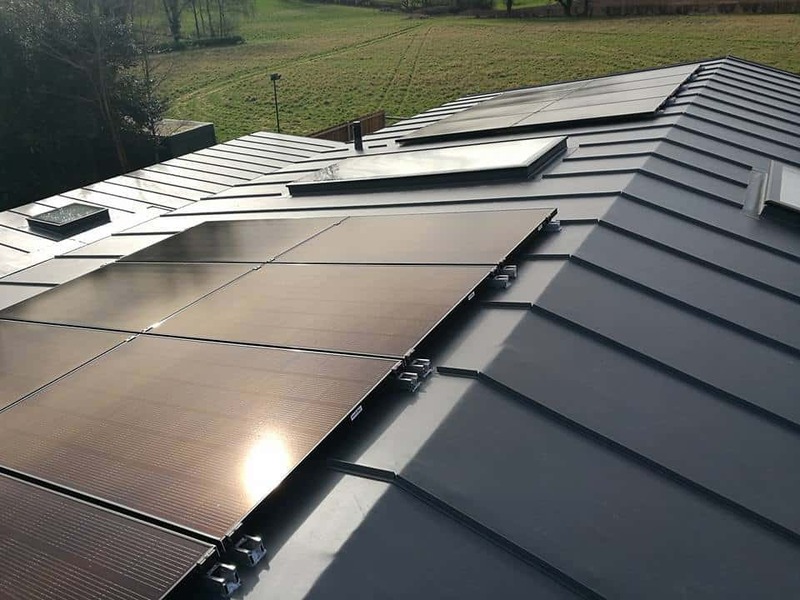 The Sarnafil single ply membrane has a long history of developing and delivering high quality products, which is why, for many architects ‘Sarnafil’ has become a generic brand name for single ply membranes. 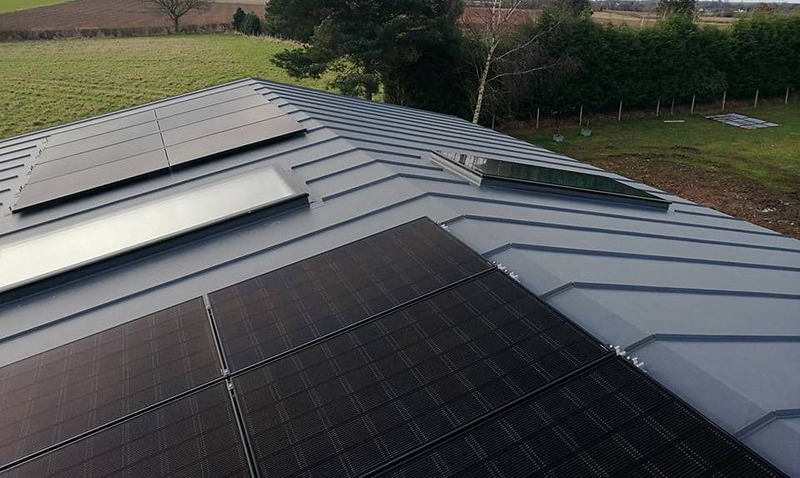 The high performance Sarnafil single ply membrane is strong and flexible and can either be mechanically fixed or fully adhered to the roof surface. 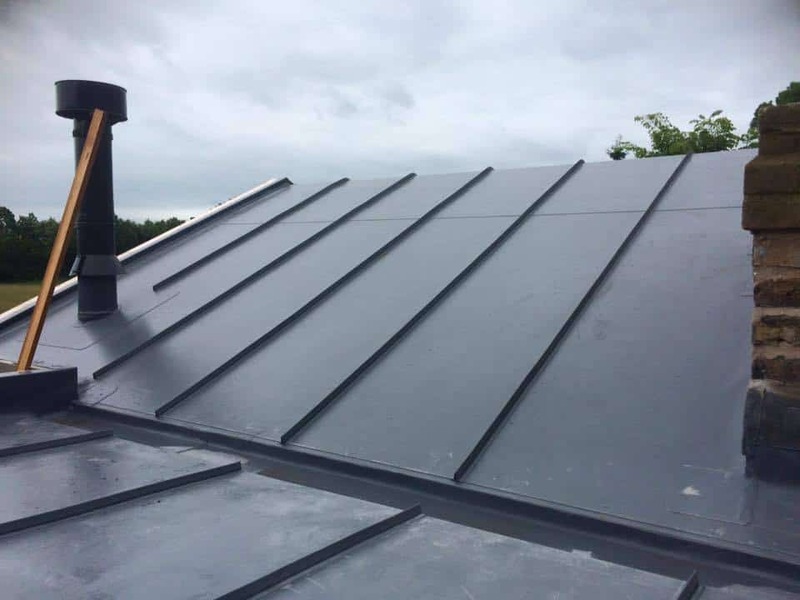 In 2016, after years of development, we launched the first self adhered, single ply membrane which is proving hugely popular with homeowners and installers, as it reduces time on site and so can prove to be more cost effective. 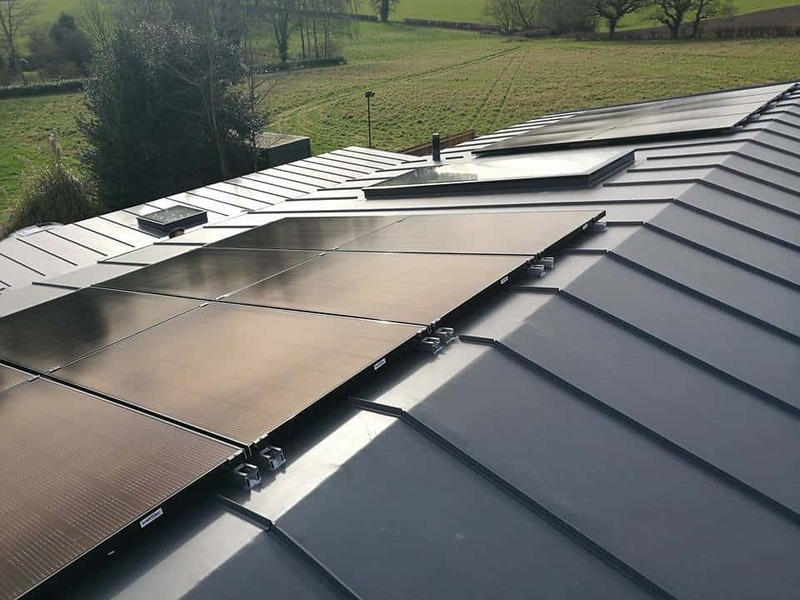 We understand how important your new home is to you, how daunting it can be to embark on a challenging self build or renovation project, how difficult it is to find a roofing system you can trust and how scarce reliable installers are. 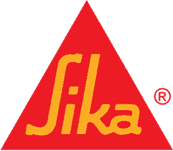 Tidy, efficient, professional, competent staff who cleaned up at the end of each day.